Abbotts’ Construction Services, Inc. has served southwest Florida, including Sarasota, Bradenton, Charlotte Counties and surrounding areas such as Venice, Nokomis, Casey Key, Siesta Key, Manasota Key, and Longboat Key, Fl for over 35 years. 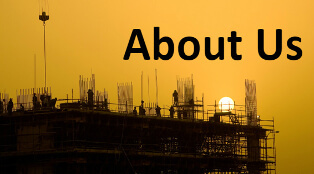 We have extensive construction experience, including marine construction and site preparation for new construction. 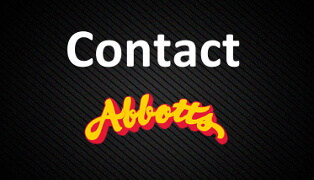 It doesn’t matter what type of contracting services you need — the professionals at Abbotts’ will be able to handle the job. Whenever you need a dock builder, a qualified marine contractor, or a site preparation company call Abbotts’ Construction. From dock building and repair services to excavation, site preparation, and demolition we can oversee every part of your construction or demolition project from start to finish. You don’t need to juggle multiple contracts with several different companies when you work with us. For a free quote and a consultation call (941) 486-8137 today. Most people move to Florida to enjoy the beautiful beaches and unbelievable fishing. If you need a new dock or boatlift installed please consider Abbotts’ Construction. Have an old dock, boat lift, or seawall that has been neglected over the years and you want it updated or repaired we can do that too. Maybe you enjoy the serenity of our beautiful Florida mangroves? 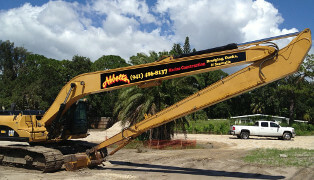 Abbotts’ Construction is the oldest demolition contractor in Sarasota County. 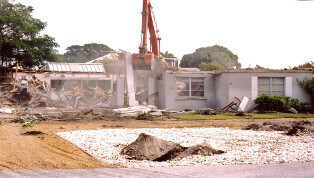 We specialize in residential, commercial, and interior demolition. Whether you need an entire structure removed or interior walls demolished for a remodel Abbott’s can handle it. We know it can be frustrating when your toilets are backing up and your shower and washing machine won’t drain; proper function of your septic system is a necessity. 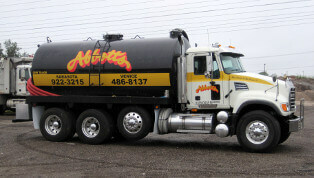 Abbotts’ Construction is a licensed Septic Tank Contractor. If you need a septic tank pumped, a drain field repaired, or a new system installed give us a call. 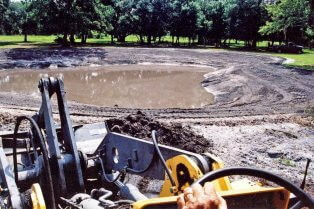 Our company is prepared to fulfill all of your site preparation needs. Our experienced operators are highly trained in everything from building a house pad, land clearing, grading, to building driveways and installing culverts. 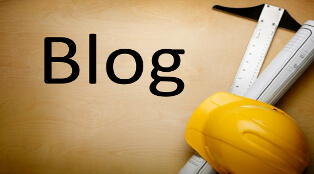 Use us to manage all phases of your site preparation needs. Abbotts' Construction Services, Inc. is a family owned and operated business that has been serving Southwest Florida for over 35 years. Our Operators are highly trained in Demolition, Marine Contracting, Excavation, Septic Tank Pumping, Repair, and Installation, Land Clearing, Hauling, Grading, and much more. This is where you can learn a little about what we do and stay up to date on the latest on what is going on. Please click here for all of our contact information.